December 26, 2013: Well, the dozen days leading up to Christmas were certainly eventful! The ‘Twelve Days of Christmas’ promotion on Facebook got a lot of attention and, as was mentioned in Peak Roofing’s 12-Days of Christmas Blog, it is a common misconception that the 12 days occur prior to Christmas, which is probably because the local ‘Soft Rock’ radio station has been playing that song every day since Thanksgiving! 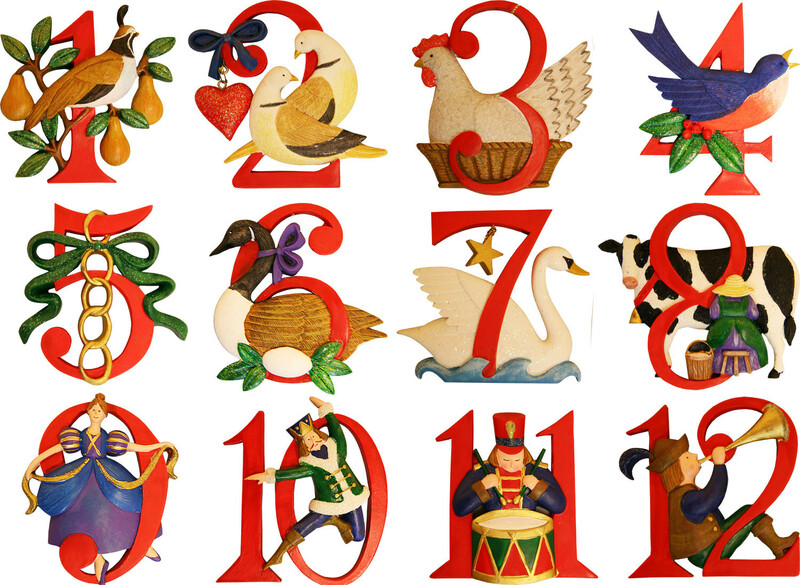 The actual ’12 Days of Christmas’ occur between now and January 6. So before you put away your porcelain reindeer collection or poinsettia trivet and start trying to figure out which covered baking dish works best for making your Super Bowl Nacho Casserole, please indulge us for one more round of the ’12-Days of Peakmas’! And just like the last time around, we’ll post updates here and on Facebook! Did you know that the ‘Twelve Days of Christmas’ don’t actually begin until Christmas Day? It may come as a surprise to most people, but the ‘Twelve Days of Christmas’ is much more than just a song. It was actually written as a memorization tool for teaching a biblical lesson. If you want to know more there’s a lot of interesting information about how the 12-Day tradition began and the meaning behind each of the days – even Eight Maids A-Milking! Wikipedia – A bit long, but this link has the entire history of the 12-Days and how it all came to be. The Voice – Biblical & Theological Resource – A short, illustrated synopsis of the 12-Day celebration that kids will really like! I’m so excited about Christmas this year I don’t want to wait. So I say we just start celebrating the 12-Days of Christmas now and then follow tradition by continuing on until January 6! Keep checking back here and on Facebook over the next 12 days to see all of the special gifts Peak Roofing is offering its customers to help celebrate the 12-Days of Christmas. In the meantime, I’ve got to go find myself 10-Lords-A-Leaping! Hey, I never promised that the special offers would rhyme! *Percentages off retail pricing; previous sales excluded; cannot be combined with other offers; minimums apply; see store for details; cannot be used on insurance claims; order must be made on, or before January 6, 2014; contracted work must be scheduled with Peak Roofing Contractors Inc. to commence by January 31, 2014. Still, it’s easy to see that the “12-Day of Peakmas” has some amazing offers, which you can take advantage of right now. 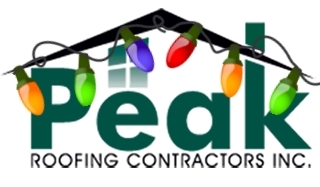 But no matter what you decide to do, we at Peak Roofing Contractors want to wish you a very Merry Christmas!